Hi, I'm Kamice! 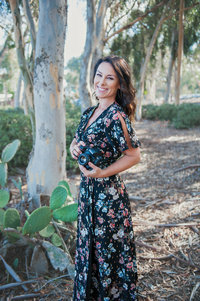 I love life, I love connecting with people, I love looking for and chasing magical light, and I LOVE taking portraits! Test post #2 for Photography by Kamice.